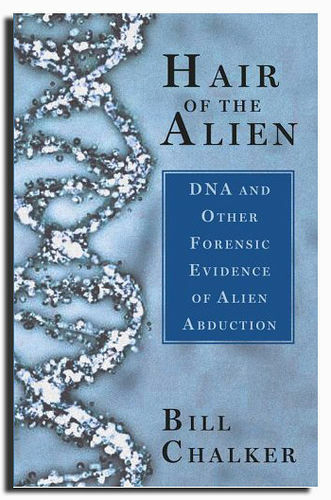 • locations or regions which bring together each of these factors (UFO “haunted” location, alien mediated culture, DNA aspects). 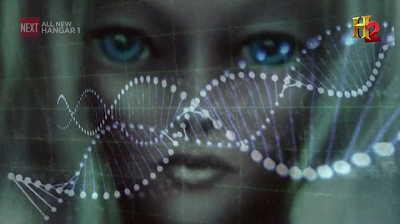 I've drawn together a number of posts that link into "the alien DNA paradigm" hypothesis research. 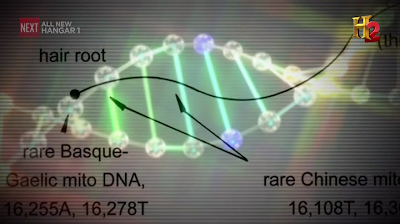 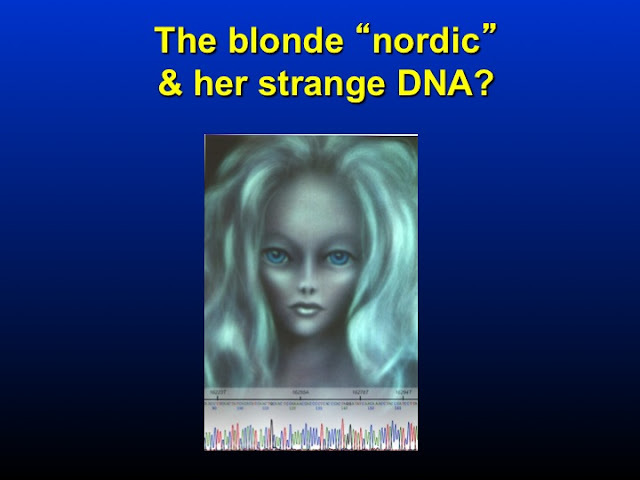 then check out the other posts on the alien DNA paradigm site for some interesting connections. 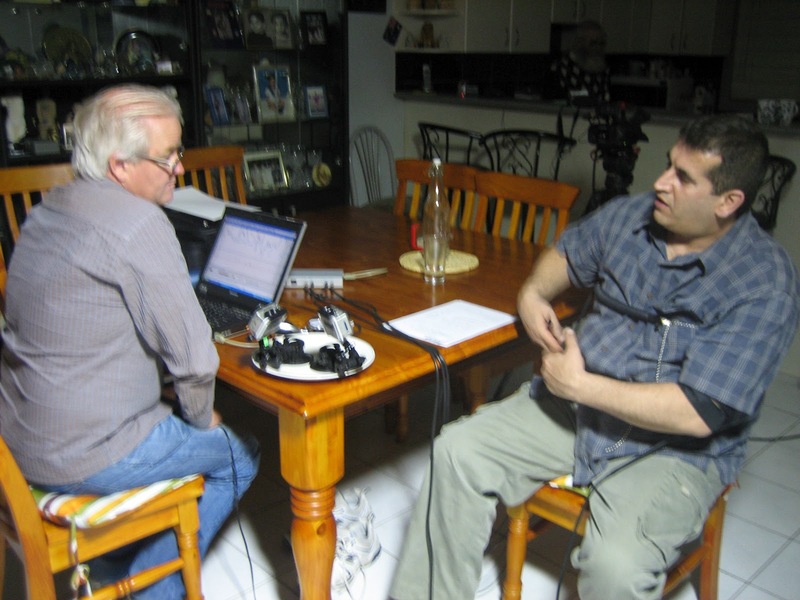 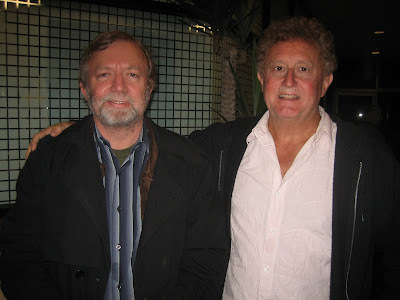 Bill Chalker (physical inorganic chemist) with Dr. Horace Drew (biochemist) who led the DNA studies that highlighted "hybrid" DNA characteristics in the unusual hair sample found during Peter Khoury's strange 1992 experience in Sydney.